Manchester City manager Pep Guardiola insisted that he wouldn't sell Kevin De Bruyne for £250m, after dismissing reports the midfielder has a release clause. An interview with Guardiola on Spanish television during the international break incorrectly translated the City boss as having said De Bruyne had a buyout clause in his contract. 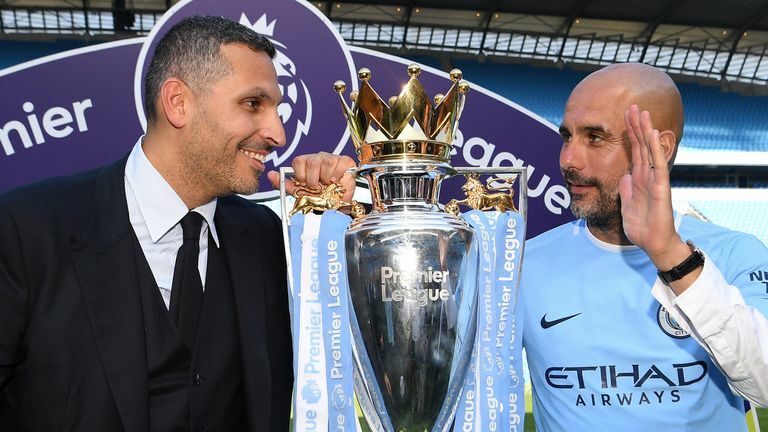 Speaking ahead of City's Premier League clash with Fulham on Saturday, Guardiola clarified that he had in fact meant that, as far he is concerned, £250m wouldn't be a high enough fee for the Belgium midfielder. Asked if De Bruyne has a release clause, Guardiola said: "No I don't think so. "When Jorge Valdano (interviewer) asked me about selling (De Bruyne) for £250m, I say no, but it's my personal opinion. "In England there are not release clauses so you have to negotiate with the club." De Bruyne was named City's Player of the Year as Guardiola claimed his first Premier League title last season, setting a new points record for the division along the way. 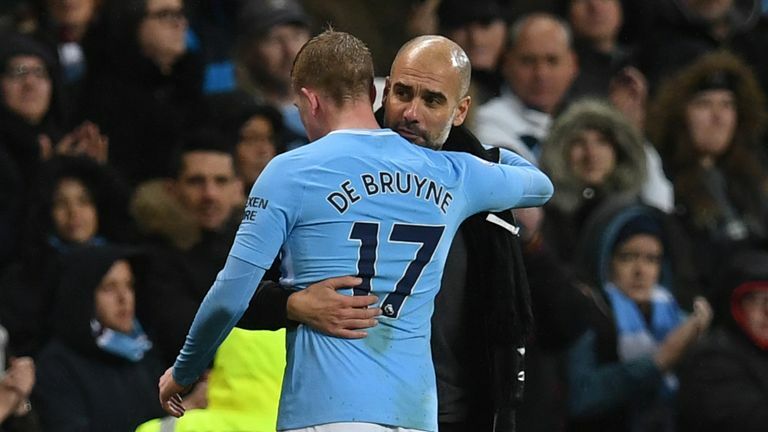 Having reached the semi-finals of the World Cup with Belgium over the summer, De Bruyne was eased back into action as a substitute for City's opening weekend clash at Arsenal, but suffered a knee ligament injury in training the following week. The injury, which was suffered on August 15, was initially predicted to rule him out of action for around three months, and Guardiola suggested that the prognosis remains accurate. "He's not fit for tomorrow but he's progressing well," Guardiola said. "The doctor said that he's getting well. So hopefully the (prediction) for two-and-a-half months, three months (out injured) is going well."